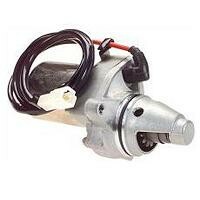 Starter Motor for Suzuki and Kawasaki ATV. 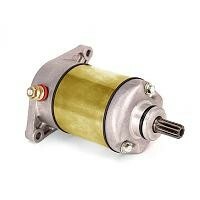 Starter Motor for Suzuki and Arctic Cat ATV. 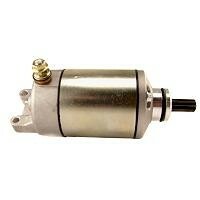 Starter Motor for Suzuki and Kawasaki . 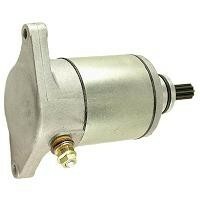 Includes Brush Plate, Brushes, Needle Bearing, Bushing, Seals and other items needed to rebuild your starter motor. 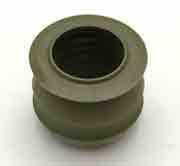 Numerous ATV, UTV and motorcycle applications. Multiple Connectors for easy installation. 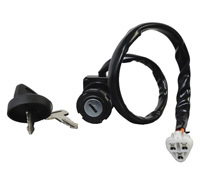 Universal Ignition Coil for Yamaha. YTM/YFM200, YGM/YFM225, YFB250 Timberwolf, YFM250 Moto 4, YFM350FW Big Bear, YFM350X Warrior, YFM400FW Kodiak. 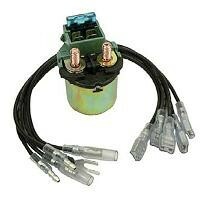 Will also work on other brands using single wire ignition coil. Complete switch assembly including 2 keys. Designed to fit where there is limited space. Fits many watercooled ATV's and Motorcycles. 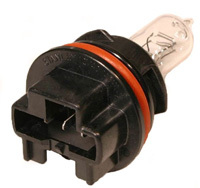 12V 45/45W Standard Headlight Bulb. Mitsuba 2 Brush Starter Brushes. TRX250 ATC250 ES/SX 85-86 with 2 brush starter.